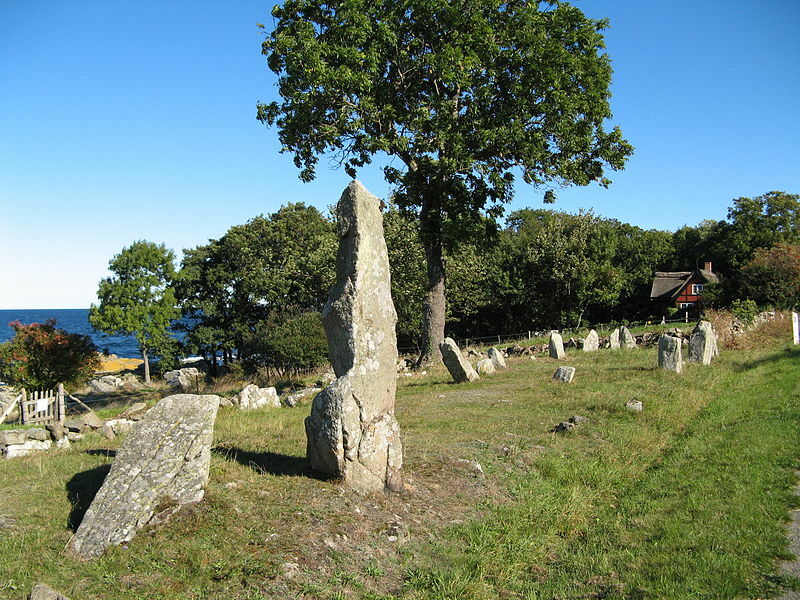 Hellig Kvinde is the name of one of the island’s most spectacular collections of monoliths between Bølshavn and Listed near the mouth of the golden river. Today you can see 11 stones. 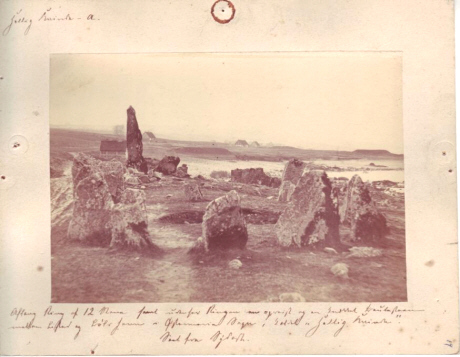 Nine of the stones form an oval ring, According to legend, the stone on the mound was a holy woman and the small stones her children. To avoid the danger they were turned into stone by the woman’s prayer .In older times, sailors passed by reverently, greeting the Holy Woman and her children as they passed.